HBCUs are more than an academic experience. They’re a lifestyle, the HBCU Lifestyle! In this podcast we’ll bring you news and interviews from around the HBCU Nation. Let’s just say that this edition of the HBCU Lifestyle Podcast is full of wonder. One of the most prolific producers in hip hop, 9th Wonder, visited the podcast to talk about his rise from a D.J. to a college lecturer and social activist. The native of North Carolina discusses how his experience at an HBCU helped inspire his journey. The interview is packed with insights about the music industry and entertaining stories. 9th drops knowledge that any up-and-coming producer can use as he dives into to the social foundation of hip hop. He even shares stories about his first encounter with an unknown actor by the name of Idris Elba and about his conversations with Kadeem Hardison about the influence of his famed character “Dwayne Wayne”. Most importantly, we find out how 9th Wonder went from being a student enjoying his Walkman on North Carolina Central University’s campus to a college lecturer on that same campus. A Grammy Award-winning producer, 9th Wonder was born Patrick Douthit in Winston-Salem. It was during his days at NCCU that he formed the hip hop group Little Brother with Phonte Coleman and Thomas Jones a.k.a. Big Pooh. The group released the critically acclaimed album “The Listening” which earned four mics from Source magazine and served as a spring board for 9th’s career. His talents led to his producing a track on Jay-Z’s iconic “Black Album” as well as songs for Destiny’s Child, Mary J. Blige, Erykah Badu, Ludacris, David Banner, and Drake. 9th even scored music for “The Boondocks”. In addition to his work at North Carolina Central, 9th is also an adjunct professor at Duke University and lectures on college campuses across the country. As a new academic year begins, HBCU students across the country are looking forward to returning to their respective campuses. Regardless of their student organizations, these students are surely looking forward to seeing old friends and making new friends at events. While life inside of the classroom is the focus of college life, student organizations create well-rounded students. That is where leaders like Travis Martin come in. Travis is the director of Fraternity and Sorority Life at Northwestern University. There, he oversees 46 fraternities and sororities including five National Pan-Hellenic Council fraternities and sororities. 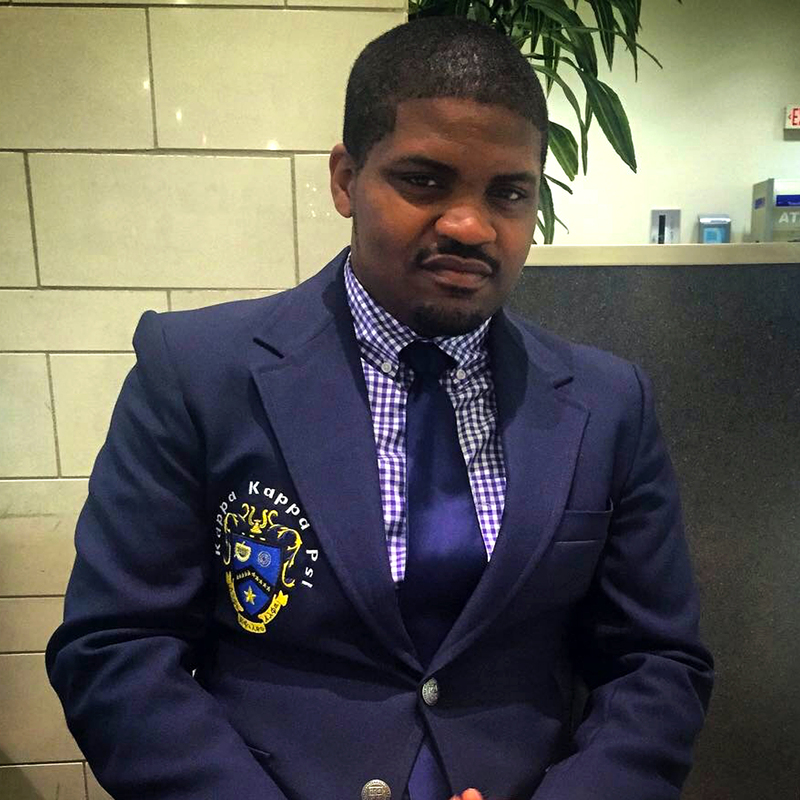 Travis joined the HBCU Lifestyle Podcast to discuss his role as a student life administrator. He talked about his path from student leadership in college to his current responsibilities at one of the country’s most respected universities. Raised in Clarksdale, Miss., Travis attended Mississippi Valley State where he was a student athlete and a member of Alpha Phi Alpha. Fascinated by student affairs, he went on to earn his M.Ed. in Higher Education Leadership from the University of Arkansas and is pursuing his Ph.D. in College Student Counseling and Personnel Services at the University of Georgia. Travis’s path started as an admissions counselor at Valley, took him to a graduate resident director at Arkansas to residence hall director at Georgia to senior coordinator/advisor of Greek Life at Georgia to Northwestern. 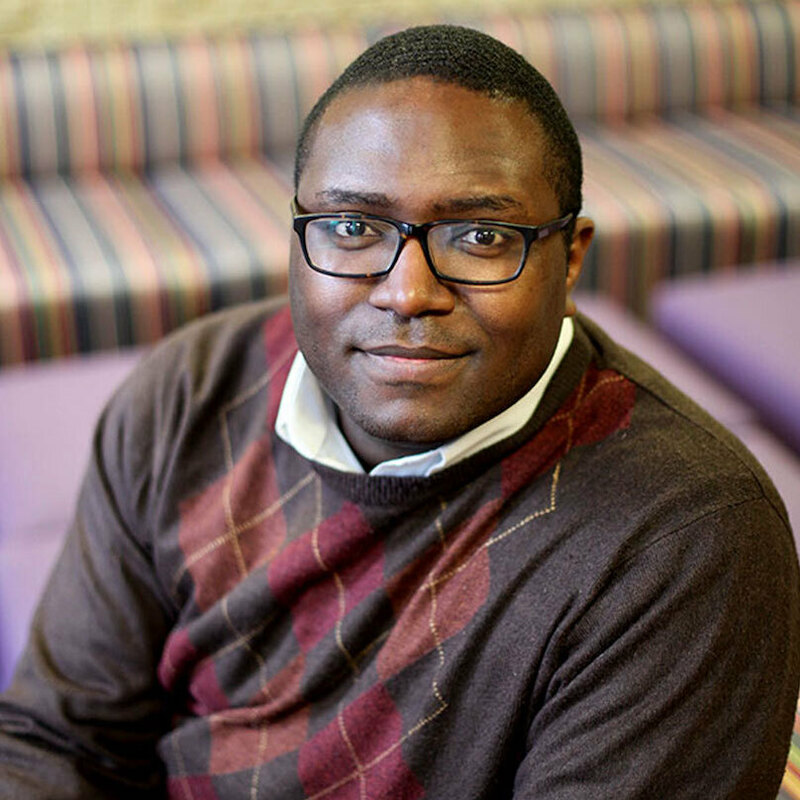 Travis also contributed to the forthcoming book “Models of Success: How Historically Black Colleges and Universities Survive the Economic Recession” which was co-edited by Dr. Shametrice Davis and Dr. Walter Kimbrough who appeared on episodes 40 and 44 of the podcast. Just how challenging is it for an HBCU alumnus to pursue a doctorate? What are the pitfalls and what is the “fine print” of the experience? Halima Leak Francis, an HBCU alumna who is pursuing her Ph.D. from New York University, joined the HBCU Lifestyle Podcast to share her experiences and insights. In a poignant interview, Halima talks about the challenges of her doctorate journey from an intellectual and emotional standpoint. She discusses the culture change of going from a bachelor’s at an HBCU to post-graduate work at a predominantly white institution. In the process, we learn that pursuit of a doctorate takes time and careful consideration as well as intentional management of the process. Halima gives tips for picking the right kind of academic path and institution in addition to tips for self-care during the process. Halima joined the HBCU Lifestyle Podcast for episode 28 when she gave fundraising tips for HBCU alumni associations. 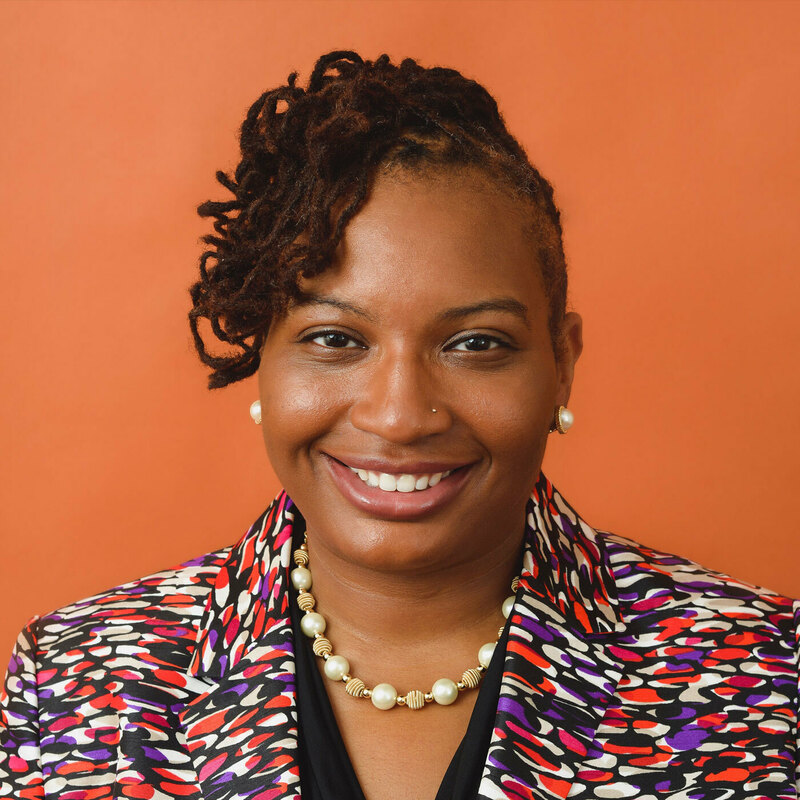 She is a charitable giving professional whose experience include institutional fundraising, non-profit consulting, and philanthropic consulting. Halima has served as a fundraising and sociology instructor in higher education. She has also written about giving for the Huffington Post and Black Enterprise, and she is also the author of the “Write to Bear Alms” blog. 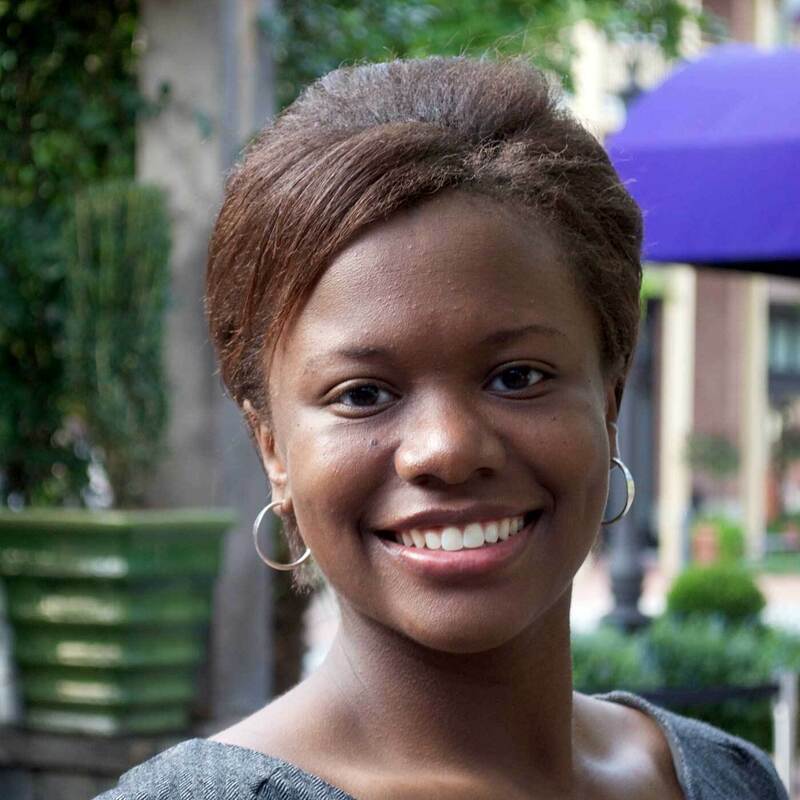 Halima earned her bachelor’s from Hampton and her master’s in Educational Sociology from NYU. She is conducting her Ph.D. research on fundraising capacity-building at HBCUs. It is not uncommon for the challenges of HBCUs to be prominently featured in local, regional and national news. The general public and even HBCU alumni, students and leaders tend to assume the worst when these institutions' stories hit news outlets. After news of HBCUs' accreditation status being threatened reported several months ago, we wondered about leaders' reactions. We invited higher education leadership expert Dr. Charlie Nelms back to the HBCU Lifestyle Podcast to offer his thoughts. Dr. Nelms shares his thoughts on several levels. The former chancellor of North Carolina Central University discusses how HBCU leaders can successfully navigate social media, internal communication, the tough decisions they face, and the positive effects of engaged HBCU alumni during adversity. Dr. Nelms shared some of these thoughts in his HBCU Lifestyle blog "7 Steps HBCU Alumni Must Take in 2017 to Stop the Bleeding". Widely respected for his transformational leadership, Dr. Nelms is a motivational speaker and a higher education consultant. 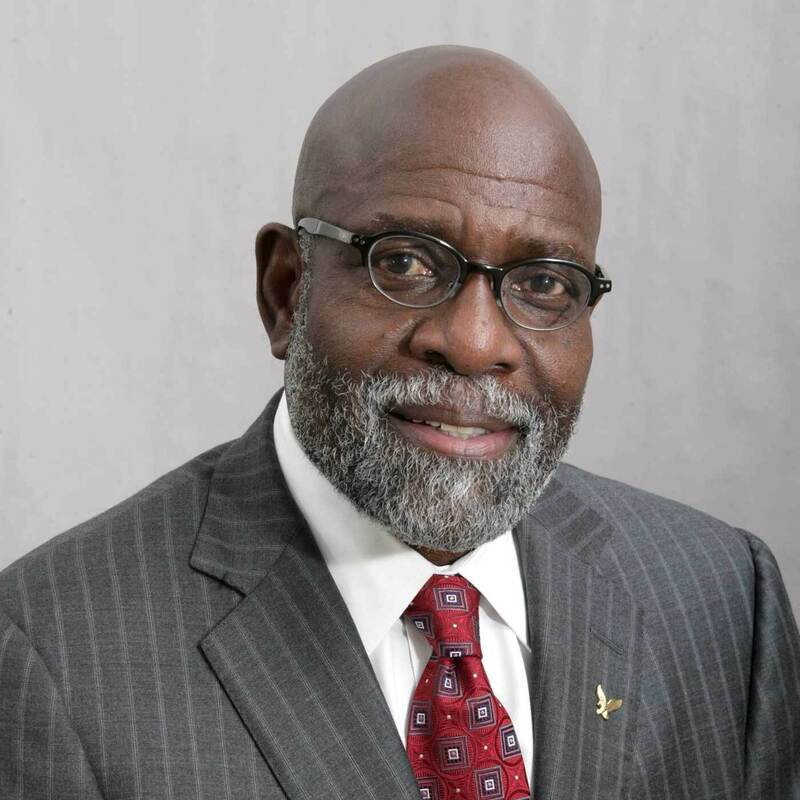 The University of Arkansas - Pine Bluff alumnus has more than 40 years' experience and leadership in: student access, retention, and graduation; institutional effectiveness; and strategic planning. Dr. Nelms serves as a board member of leading educational associations and foundations across the U.S., he is a senior scholar at the American Association of State Colleges and Universities and provides leadership in assisting minority-serving institutions. Dr. Nelms has also been a consultant for a wide range of higher education organizations. Dr. Nelms is the recipient of numerous awards for his accomplishments in higher education, including two honorary doctorates and fellowships from the American Council on Education and the Ford Foundation. In 2012, President Obama honored Dr. Nelms with the MLK Drum Major for Service Award for helping to address the most pressing needs in our communities and our nation. Dr. Nelms is a founding member of the Millennium Leadership Initiative and Professor Emeritus at Indiana University. During his tenure as chancellor of North Carolina Central, U.S. News & World Report ranked NCCU as one of the best public HBCUs in the nation for three consecutive years. Dr. Nelms is the founder and director of the Destination Graduation Initiative, which aims to increase retention and graduation rates at HBCUs. In 2011, Dr. Nelms published A Call to Action, a policy directive intended to spur a national dialogue concerning the revitalization of HBCUs as an important sector of American higher education. Upon retiring as the tenth chancellor of NCCU in August 2012, Dr. Nelms established the Destination Graduation Initiative (DGI) to assist Minority Serving Institutions (MSIs) with increasing retention and graduation rates. The central dimension of DGI entailed utilizing the expertise of senior higher education officials, policy experts, and faculty to identify impediments to student academic success and to design strategies for improvement. DGI associates served as coaches to ensure implementation of recommended strategies. In 2013, Dr. Nelms and a colleague received a grant, Leading to Completion, to design protocols, processes, and procedures to assist MSIs with increasing retention and graduation rates. After HBCU presidents met with members of Donald Trump’s administration, Dr. Walter Kimbrough recognized an opportunity. He wrote about the opportunity in the op-ed “Thanks to Donald Trump, HBCUs are on America’s radar again.” In part, Dr. Kimbrough wrote, “Whether you support the president or not, or believe he'll deliver for HBCUs or not, he unquestionably brought our institutions front and center to the nation's consciousness.” Despite the anti-climactic Trump photo op that drew much national attention, Dr. Kimbrough recognizes a door that has been opened for HBCUs. Dr. Kimbrough joined the HBCU Lifestyle Podcast to discuss his op-ed and the need for HBCU presidents to strike while the iron is hot. He dishes on what really led to the infamous group photo with Trump as well as opportunities of which the public may not be aware. Most importantly, Dr. Kimbrough discusses the need for HBCU presidents to take advantage of the attention that Trump may have unwittingly brought to HBCUs. The 7th president of Dillard University is a native of Atlanta who has enjoyed a fulfilling career in student affairs. He earned degrees from the University of Georgia, Miami University (Ohio), and a doctorate in higher education from Georgia State University. 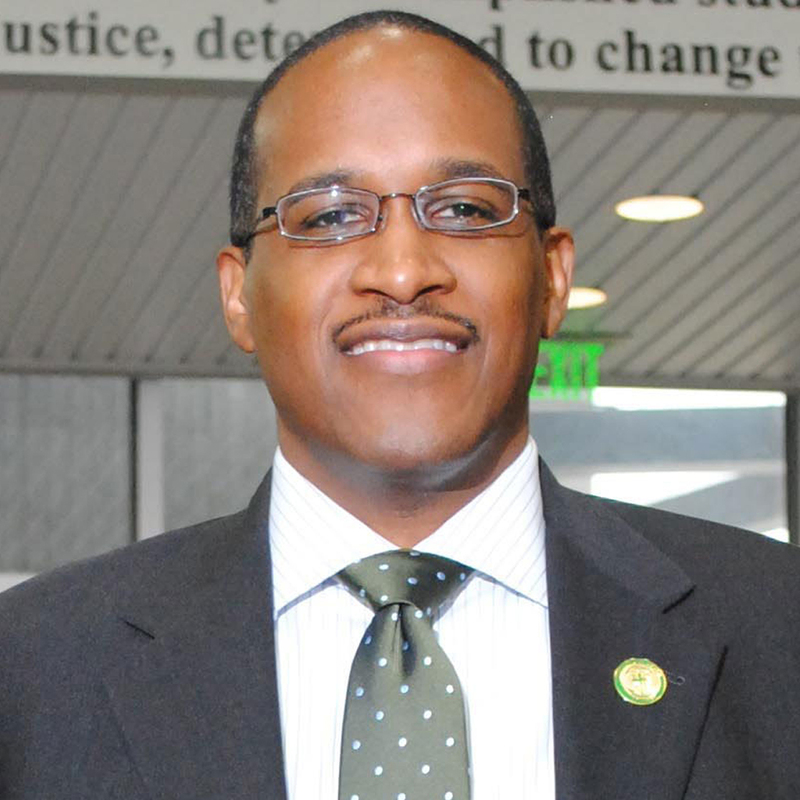 Before his first assignment as a college president—the 12th president of Philander Smith—Dr. 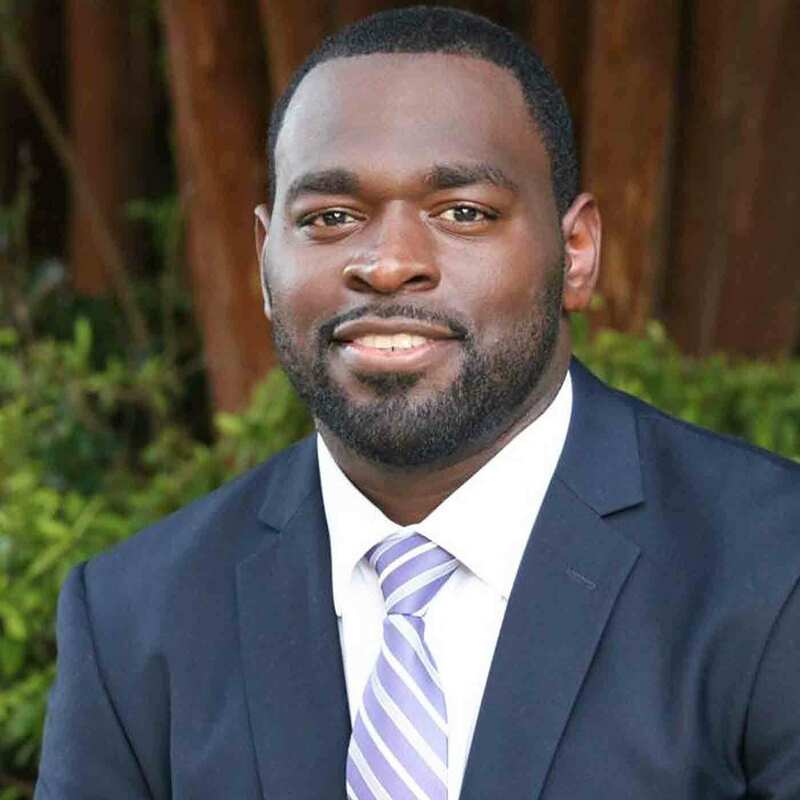 Kimbrough gained attention in student affairs at Emory University, Georgia State University, Old Dominion University, and Albany State University. Dr. Kimbrough, most popularly known by his alias “The Hip Hop Prez,” is one of the most recognized higher education leaders in America. He has been included in Ebony’s Power 100 and on NBC News/Grio.com’s 100 African Americans Making History Today lists. He is a member of Alpha Phi Alpha Fraternity, Inc. where he served as a regional assistant vice president. Dr. Kimbrough is probably best known for his groundbreaking research on Black Greeks as well as his book “Black Greek 101: The Culture, Customs, and Challenges of Black Fraternities and Sororities”. It started with a visit to Howard and has resulted in a transfer to Claflin University. In November 2016, HBCU Lifestyle caught up with Deon Rhode after he decided to begin a tour to visit every HBCU in America. All of this, after he visited Howard University aka “The Mecca” to see the Greek plot of the Kappa Kappa Psi band fraternity of which he is a member. We invited Deon to follow up with us on the HBCU Lifestyle Podcast to talk about his first few visits and future visits to HBCUs. He shares accounts of meeting colorful HBCU staff and alumni, being regaled with campus history, and even entertaining encounters with campus security. Most importantly, Deon talks about debunking HBCU myths and his hopes for the future of HBCUs. A native of Washington, D.C., Deon went to high school in Saluda, SC. He later attended Charleston Southern University where he joined the band as a drummer and then joined Kappa Kappa Psi. Deon left the university to help support his family. After a couple of twists and turns, Deon resumed his college career by enrolling in Claflin where he expects to get his bachelor’s in psychology by the end of 2017. Shayla Price has always loved writing and now it is her career. 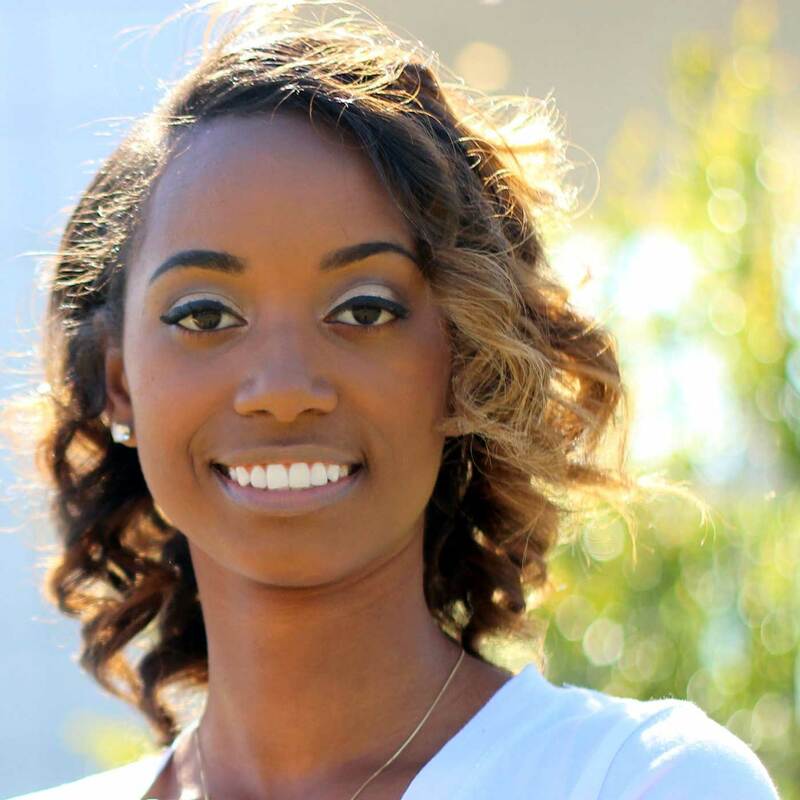 Before she dove into the lucrative waters of business-to-business (B2B) content marketing, however, Shayla grabbed national attention for paying for her college education before she even started taking classes. As a senior at Thibodaux High School in Louisiana, the two-time alumna of Southern University earned over $100,000 in scholarships. Not only did she pay her undergraduate tuition and fees in full but she earned more scholarship money to pay for her J.D. from Southern. That is how she became affectionately known as “The Scholarship Queen” among other monikers. 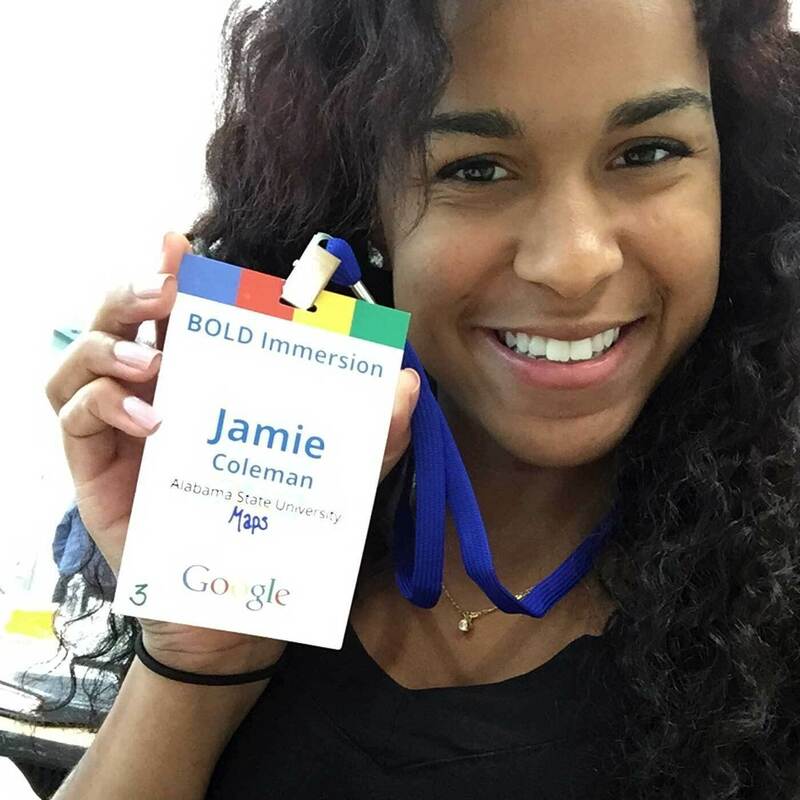 Her path to becoming a B2B content marketer was paved by blogging while in college. While her friends enjoyed college life the way most students do, Shayla invested hours into her side hustle as a blogger for a college website. She joined the HBCU Lifestyle Podcast to talk about her path and how much of a difference great writing can make in one’s career. The Southernite’s work can be seen in many places on the web. Shayla has written for a myriad of web sites including Entrepreneur, The Huffington Post, Search Engine Journal, Shopify Plus, Marketing Insider Group, and LinkedIn. You can connect with Shayla on Twitter or LinkedIn. From a young age, Jazz Kelley dreamed of becoming a professional musician. Her passion for music led her to Albany State University, where she became the first female percussionist to earn a music degree at her school. After years of intensive training, Kelley is committed to teaching the next generation of music students. When Kelley was in high school, she learned about Albany State University from a family friend. After taking a campus tour in 2010, Kelley knew that she wanted to go to ASU. After high school, Kelley moved to Albany where she enrolled in college as a music major. Kelley was a bass drummer in the ASU Marching Band, and when the band played at the 2016 Tournament of Roses Kelley got her first taste of life as a professional musician. When Kelley wasn’t playing the bass drum, she was studying music theory and learning different instruments. After years of intensive study, Kelley became the first female percussionist to graduate from ASU with a bachelor’s degree in music. © Copyright 2012-2016 HBCU Lifestyle, LLC. All rights reserved.